SHADEN is the leading technical expert in air and water purification. 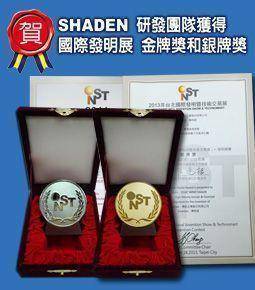 SHADEN GLOBAL Co., LTD. was founded in 1992. The company specializes in research and development , manufacture and marketing of ionizer / plasma / ozone machines. These series of products are used to purify air and water. We officially registered the "SHADEN" trademark in 1996. 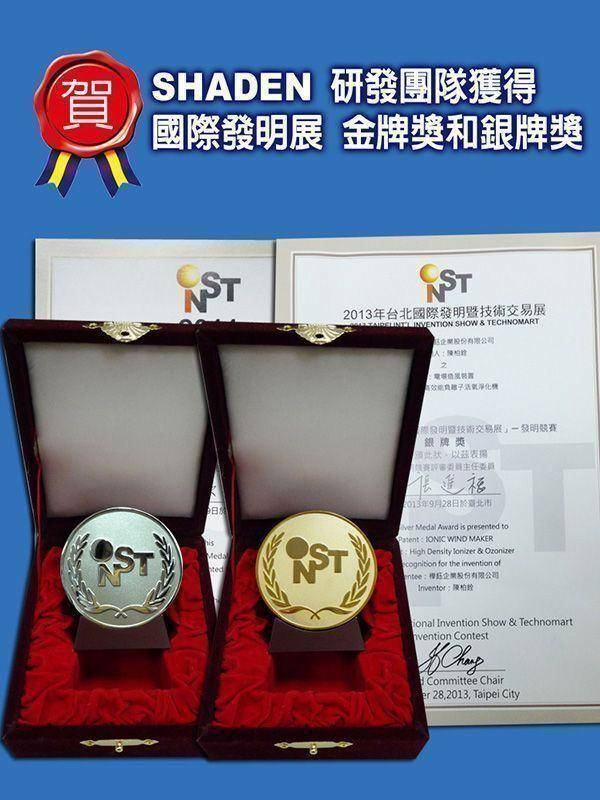 It means that we already have confidence in our ability to provide our customers with the best quality products and services, and to promote our brand overseas with a broad vision. SHADEN’s products can be used in many environments , such as personal, home, business, agriculture, fisheries, industry, buildings, even cars, aircraft and merchant ships. SHADEN’s products have long and diversified marketing channels. We are willing to share professional expertise experience with our partners . We sincerely welcome you to cooperate with us.